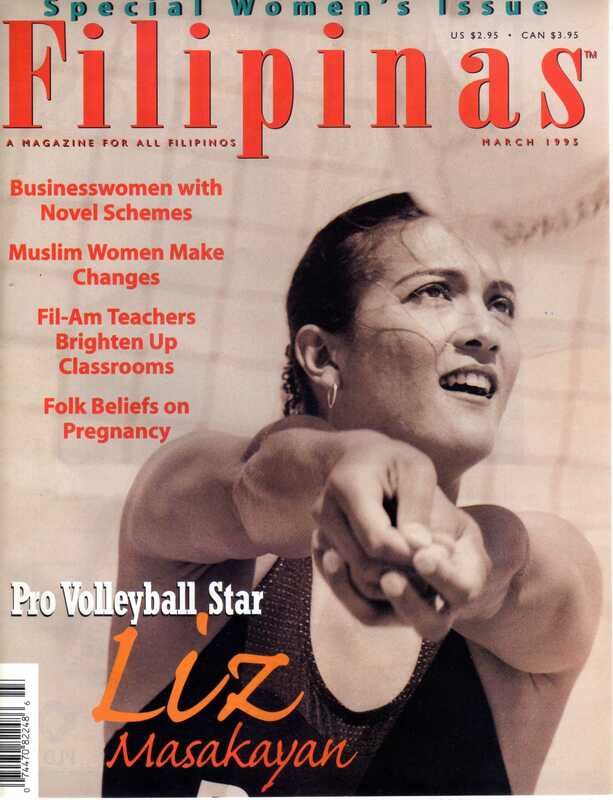 I remember watching Liz Masakayan on TV growing up in the burbs when a sport that is beach volleyball was in its infancy. I was awestruck by her athleticism and all her competitors in general because it seemed you had to be an all-around athlete to succeed. I thought how cool it was that she could just be known by one name, her surname, which was four syllables long. And I dreamed that one day I would meet her. And so, I did.